The Global Airbeatz crew strikes the next blast. 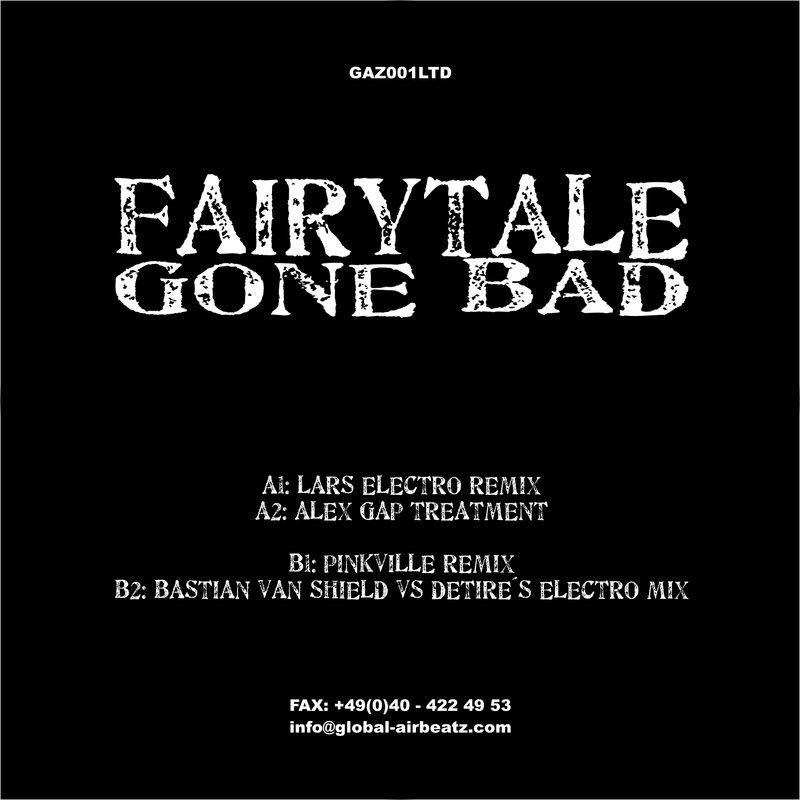 According to the excellent feedback on the dance mixes of the Sunrise Avenue hit, the 2nd vinyl with house and electro mixes for “Fairytale gone bad” is upcoming. Next to the Lars Electro Mix for the big rooms there are three additional mixes from Alex Gap, Pinkville and Bastian van Shield vs Detire. Check it out!